Mommy definitely hit the jackpot this week with the tiny eggs, let me tell you. I have been showing off the fresh quail eggs in Chinatown for a number of years. They are one of the guaranteed crowd-pleasers on my culinary tours. 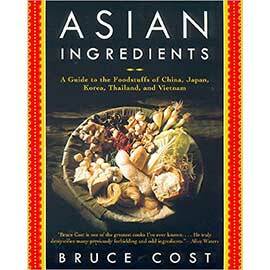 But, for all my knowledge about quail egg use in Asian cooking, I did not really know the egg of the quail. I had never cracked one, cooked one nor eaten one plain. What do they taste like? 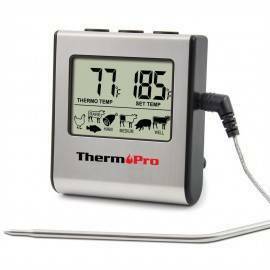 Can you bake with them? Make a custard or choux paste? This week, partly in honour of Eggy Weekend (excuse me, Easter weekend), I decided to take some home to find out. My plan was to delve into a quail-egg kitchen experiment, to play around with a few recipes, and to let my kids crack the eggs for me for fun. But no. From the moment my boys saw those eggs, it was game over for serious kitchen experimentation, and game on for fun with tiny eggs. “Mommy, Mommy! Can I crack one? Can we fry it like a fried egg? Can we dye them like polka dotted Easter eggs? LOOK LOOK LOOK, HOW TINY THEY ARE!” this last screeched by my 5-year-old who has a hard time using a normal speaking voice even in ordinary conversation. 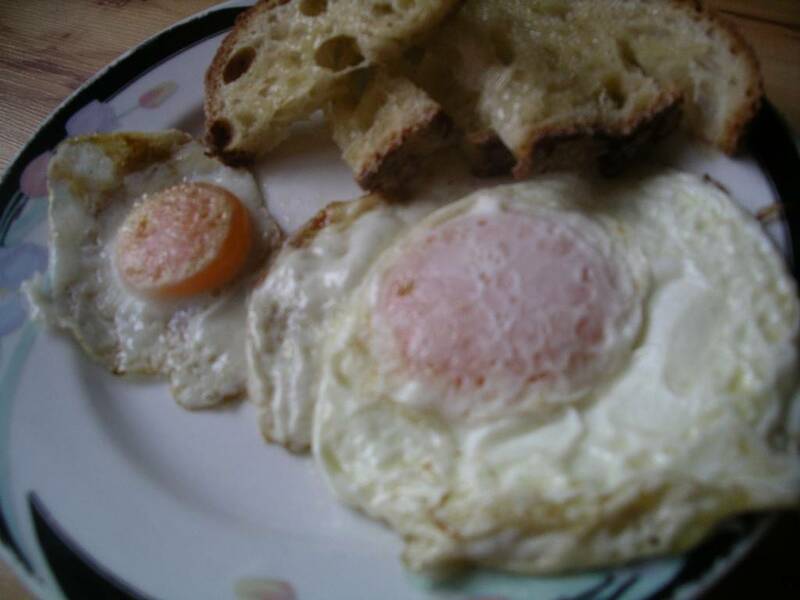 We first had to pick out the very smallest ones and fry them up – over easy and sunny-side up. Then we had to boil a few. Questions abounded. How tiny do the toast fingers need to be to dip into the nickel-sized yolks? 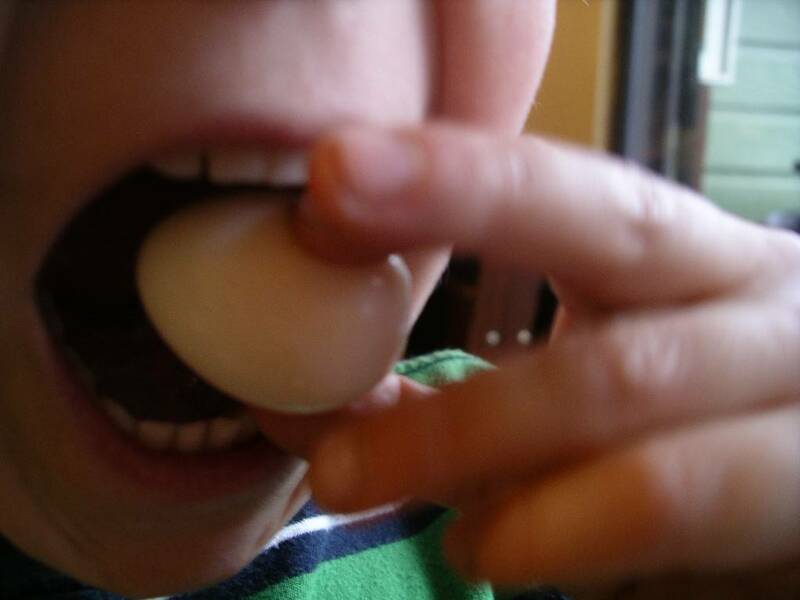 Can you fit a whole entire hard-boiled quail egg in your kid-sized mouth? Very tiny, and yes. Each wanted to take a turn cracking the little eggs, which they did with savage glee, commenting all the while on how the eggs looked as if they had come straight from a nest. This has me only slightly worried for their futures as nature-wrecking savages. But their fascination is natural. They have never before been allowed to touch, handle, crack or eat any eggs approaching this kind of coolness in appearance. Quail eggs in the kicthen equals kid heaven. So, while no gougeres or custards were prepared in the midst of our fun, we did have quite a science experiment with the tiny eggs. Results: The quail eggs behave and taste exactly like chicken eggs. The only difference, other than the size, is that the quail whites are more rubbery and firm, even when cooked with the gentlest of heat. 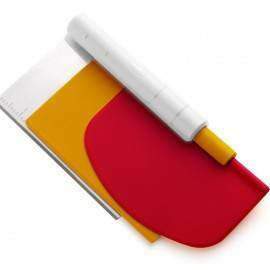 They are also very difficult to crack – the membranes were thick and tough. Speckled eggshells cracked with the force of frustration had to be picked out of little sunny-side-ups. And, yes, when dropped into blue Easter-egg dye, quail eggs make passable robin’s egg lookalikes. Will they be a part of my regular diet? I think not. 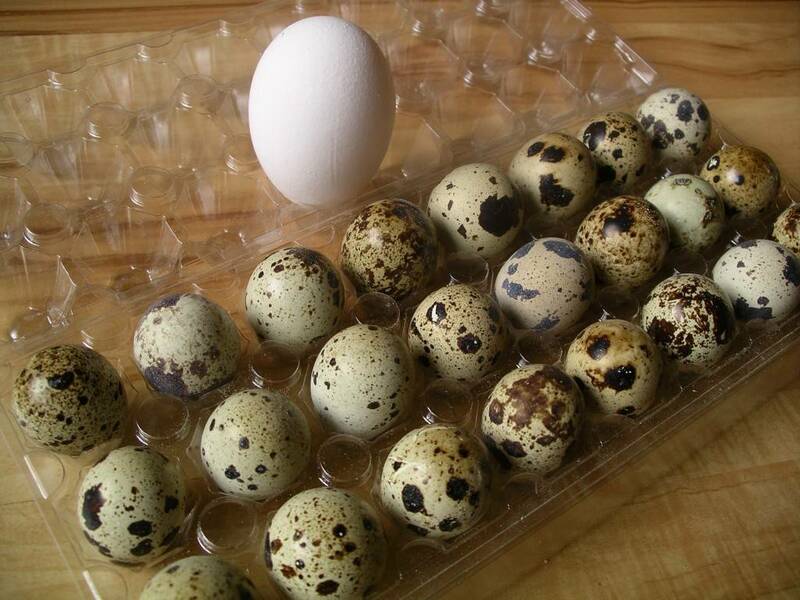 They cost almost $4 for 24 quail eggs, which is roughly equivalent to 4 chicken eggs worth of protein. Even my boutique organic self (ahem) quails at that price. They are worth if for the fun factor, though. …I can see that Fun with Tiny Eggs is going to be an Easter weekend ritual from now on.